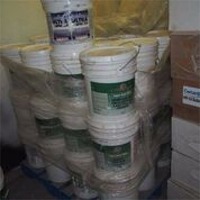 WE offfer best Quality Paint of all kind from leading European producers . Quaranteed best wholesale prices in Europe . Wall paint inside and outside Oil based paint out side and inside Boat paint Construction stell paint Wood paint Sprays Please send your requirments and we answer ASAP . Short on time? 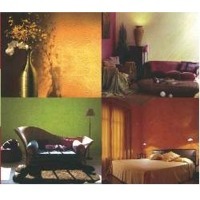 Let asian-paints sellers contact you. Guangdong Shunde Calomi Paint Co., Ltd.
Calomi stone effect spray paint ( stone texture wall coating ) is one kind of UV resistant waterborne architectural coating with good water ,alkali ,weather resistance and strong adhesion & color retention. It’s widely applicable which not only be used for interior wall & exterior wall decoration of villa , department , office ,mall ect but also for the external wall relief , beam as the decoration of wall . It has the good view as grave,elegant,luxury since its’ natural stone effective and color , realistic texture ,and strong as stone . Caustic soda, red oak timber, motor oil. 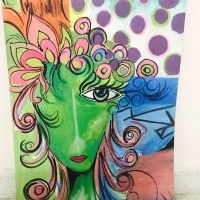 We are offering all kind of oil paintings and also able to make oil paintings as per your choice. "KARVAN-L" company is one of the first specialized entities manufacturing lacquer products in Azerbaijan. Work experience gained in construction market allows to manufacture lacquer materials both for large users and ad-hoc products adjusted to customer requirements. Highlyskilled specialists of central plant laboratory develop the material formula with special features: physical-mechanical parameters; viscosity, adjusted to customer requirements; different structure of painted surface; frost-resistance, enabling savings during transportation and storage; change in coating and whiteness; changes in elasticity and firmness of top film layer. Modern high-performance equipment, own scientific and research base allows the company constantly expand range of manufactured products and increases its quality. 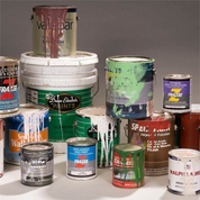 Our company produces more than 50 types of lacquer products: masonry paints, priming, filler, enamel; lacquer materials for metal and timber protection; construction glue and sealers; pentaerythritol-modified phthalic varnish and sunflower oil, coloured and clear varnish for parquet, furniture and other timber materials. “KARVAN-L” products are certified by Azerbaijan Republic State Standard and SanEpidemNadzor (center of sanitary supervision and disease control) authorities. 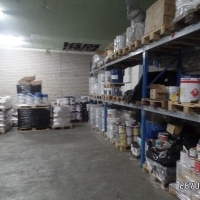 Our company is a repeated winner of contests for supply of masonry paint, road striping coatings and other materials for Construction programs of Baku Government. 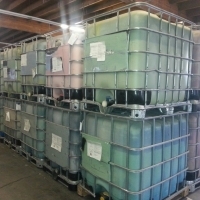 Industrial raw materials, chemicals at wholesale prices. 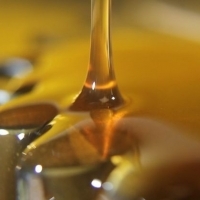 Adhesive & coatings, emulsions-adhesives, flame retardants, epoxies, textile chemicals, fillers & flow, lubricants, hydrocarbon resin, Polyester Resin. 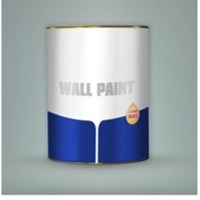 For external and internal painting works. 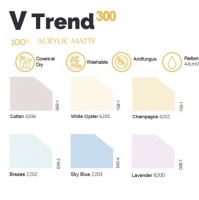 It is designed for painting of buildings and facilities and for interior painting, is weather-resistant, water-resistant, wear-proof and ecologically clean. White coloured, coloured into different shades as per client’s requirements. Solvent: water. Expenditure: 1kg per 2-3 m2. Fasteners, minerals, bauxite ore, iron ore, quarts, dyes, tiles & sanitary ware, chemicals, paints & coats, herbal products, psyllium and agro products, natural white sesame seeds, black sesame seeds, coriander powder, cumin seeds powder, fennel seeds, dill seeds, sorghum,. Basmati rice, non-basmati rice, broken rice, steamed rice, psyllium husk/powder, chilli powder, yellow maize, white maize, durum wheat semolina, guar gum powder, wheat flour, millet, groundnuts, potato and onion, raw cottons, Caustic Soda Flakes.